Disclaimer: This post is sponsored by Garden Lites. Thank you for supporting He and She Eat Clean. All opinions are my own. Yes, the title of this is Get Hooked on Vegetables. Don’t think it’s possible? Let us introduce you to our favorite way to eat vegetables. Life has been busy and while we would love to have time to buy, wash, chop, and eat all of our vegetables raw that just doesn’t happen. 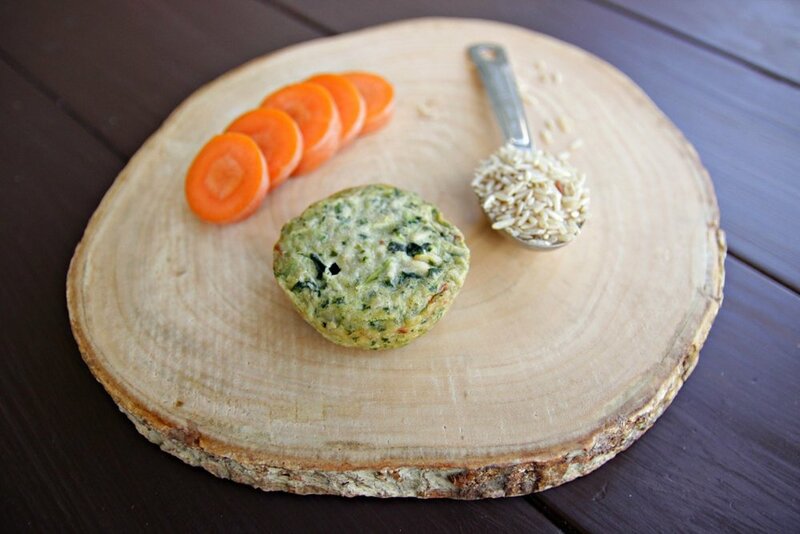 Instead of buying vegetables only to have them go to waste knowing we won’t eat them in time, we’ve been chowing down on these Garden Lites Superfood Veggie Cakes. Last time we let you know about their muffins (specifically their chocolate muffins) and while those do have vegetables in them, these Superfood Veggie Cakes are PACKED with vegetables. I know what you are thinkingbecause we were thinking the same thing… but never fear. THEY. ARE. GOOD. 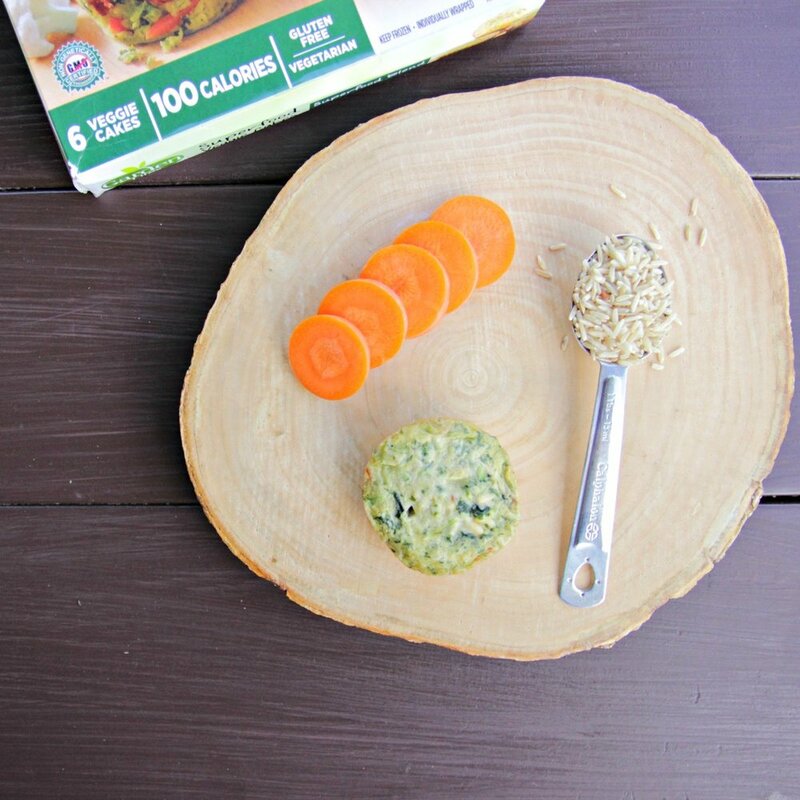 We tried the Superfood Blend which is made with a blend of fresh carrots, cauliflower, broccoli, kale, red bell peppers, and brown rice. They are vegetarian and gluten-free. In a perfect world, we eat green beans or brussels sprouts as our vegetable side dish but if we don’t have anything prepared we will heat up one of these and have it as a side dish. When I am on the road coaching, I’ll take one to eat in between classes to hold me over until my next meal. 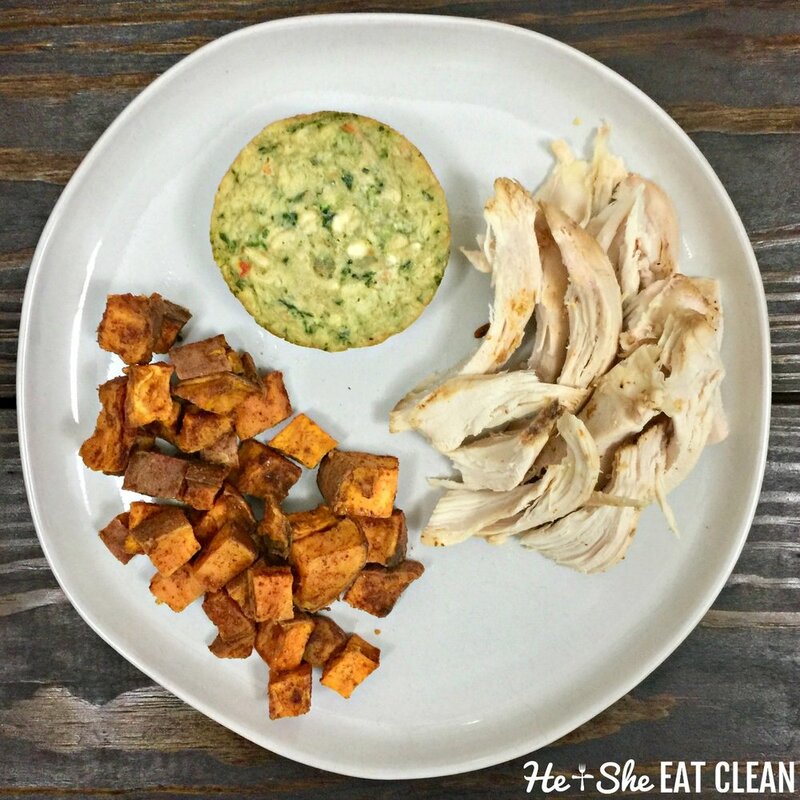 Below we had these Superfood Veggies Cakes as a side with our Sweet-Sweet Potato Cubes and Clean & Simple Roasted Chicken. The entire meal was delicious! As with many products in Costco, this product may not be available in every Costco and may not be available all the time. If you don’t see it in your store, request that they order it! You can also find a store near you that carries it using the store locator on their website (here and also listed below).